There seems to be a resurgence in the popularity of hair vitamins. (It's safe to say we can thank Kylie Jenner and all of #BachelorNation for that.) We all want thick, strong, healthy hair, so when we're told we can take a vitamin to get the hair of our dreams, we will spend our entire paycheck buying enough bottles to last us a lifetime. Since Instagram is pretty much our version of infomercials, it is way too easy to get conned into buying something that is essentially just a gummy bear. We want something that actually works in giving us the thick hair we really desire, so we turned to hairstylists to help us sort through all the clutter and find the best hair vitamins out there right now. Scroll down to see what they say are the best hair vitamins for thicker hair. "As a celebrity hairstylist, I've been asked numerous times about hair growth supplements. 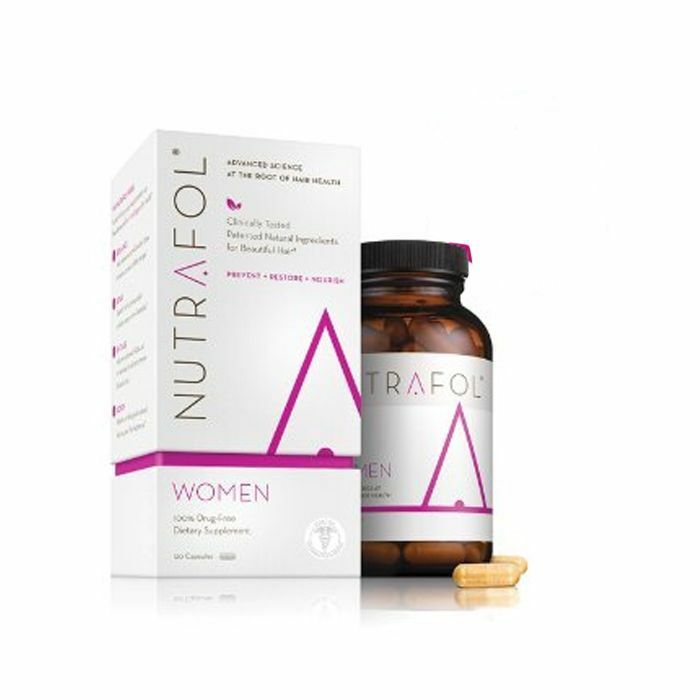 I've recently discovered Nutrafol as a hair growth supplement. The results have been amazing. There has been a noticeable difference in my hair in the three months that I've been taking it. My hair shows new growth, feels stronger, less dry, and has more vitality," says celebrity hairstylist Matthew Monzon. "My go-to hair supplement is Viviscal Professional. This hair supplement is great for all types of hair. As we age, hair tends to grow weaker and thinner over time. It's important to ensure you have a diet rich in key nutrients to maintain a normal, healthy mane, and Viviscal supplements contain all of that in just one pill," says hairstylist Alisha Cheney of Bomane salon. 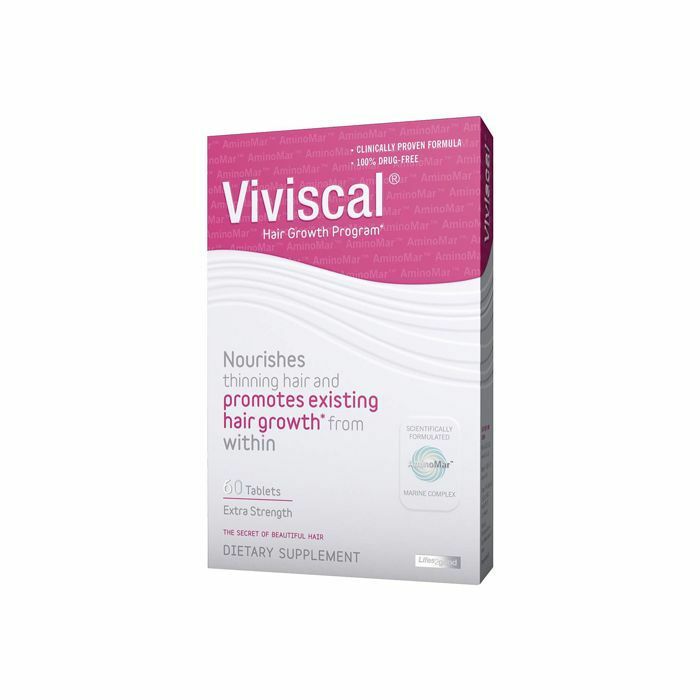 "I have been on Viviscal for years, and it has made my hair stronger, thicker, and longer. The biggest thing I've noticed while on it is it's kept my hair from shedding," says hairstylist Alysa Pace of Bomane salon. "I recommend Kora Organics Noni Glow Skinfood Supplement. I started taking it for its overall health benefits such as anti-aging and immune strengthening, and discovered that my hair and nails became stronger and longer. This is due to the chlorella found in the all-organic, non-GMO formula. I look forward to this part of my daily routine, and now even see it as a treat! I'm no good with your typical vitamins, but the Noni Glow Supplement is so much more than that. Either mix in water or your favorite smoothie, or just throw it in your travel bag and get on with your day," says celebrity hairstylist Ericka Verrett. 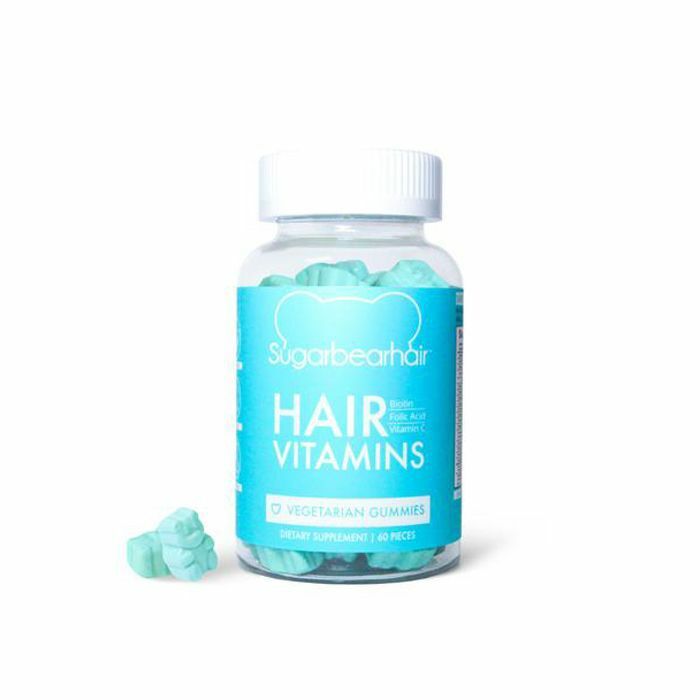 "Clients have had really good results when taking [Sugarbearhair]. The active ingredients are vitamin A, vitamin C, vitamin D, vitamin E, vitamin B6, folic acid, vitamin B12, biotin, pantothenic acid, iodine, zinc, choline, inositol. Mix those all together, and they increase health, strength, elasticity. For me, I like that there are no side effects—they are vegetarian, and the only animal cruelty is when you eat the bear-shaped gummies themselves. Did I mention they also are berry flavored from real berries?" says hairstylist Ryan Sanger of Bomane salon. "My favorite hair vitamins are Olly Undeniable Beauty Gummy Vitamins. They have biotin and borage oil, which promote healthy hair growth, and they taste amazing! Since taking them, I've noticed so much growth in my hair, and it feels stronger and healthier," says celebrity hairstylist Justine Marjan. Next up, check out these fall hair trends.